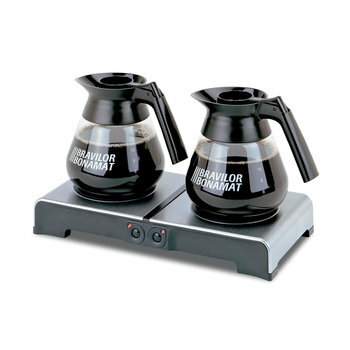 Coffee production in containers, vacuum flasks or decanters. 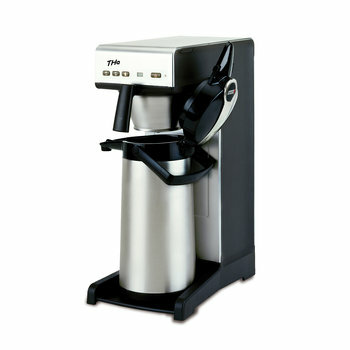 Large range of coffee machines with output from 15 to 145 litres/hour. 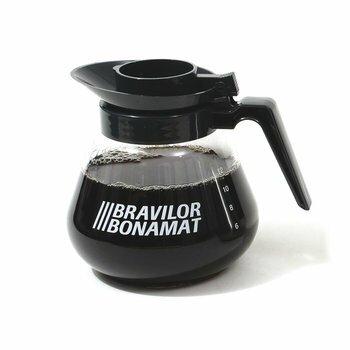 Perfectly suitable for sites where large quantities of coffee are needed. With or without connection for mains water supply. 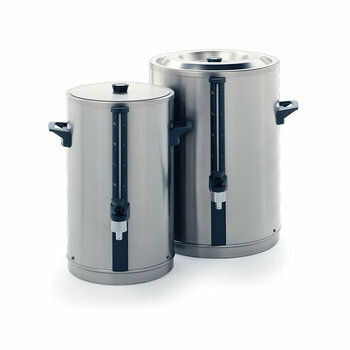 Plastic or stainless steel filterpans. 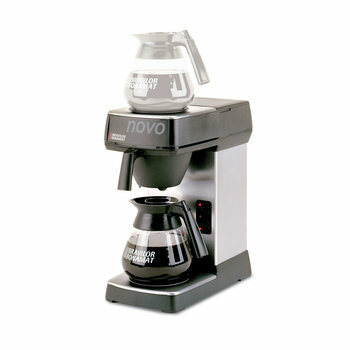 The range of coffee machines with production into decanters consists of different models offering an hourly throughput of up to 24 lt.
NOVO, without connection for mains water supply, is equipped with a plastic filterpan. 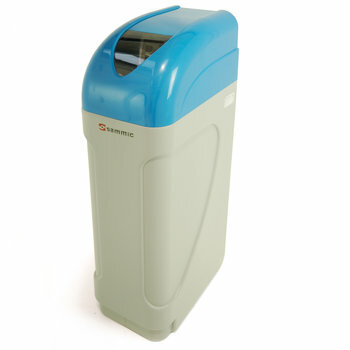 MONDO, also without connection for mains water supply, is supplied with a plastic filterpan. 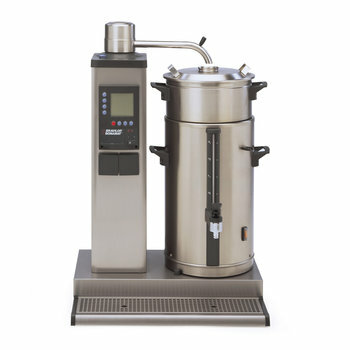 MATIC models offer the most advanced features in this range, with connection for mains water supply and stainless steel filterpan. 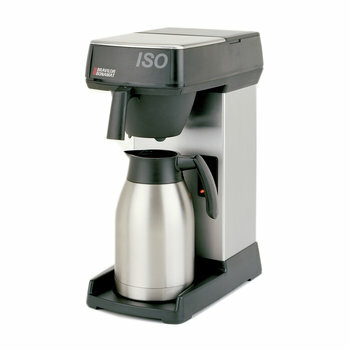 The range of coffee machines with production into vacuum flasks consists of models offering an hourly output of 18/19 lt.
ISO model is equipped with a plastic filterpan and has no connection for mains water supply. 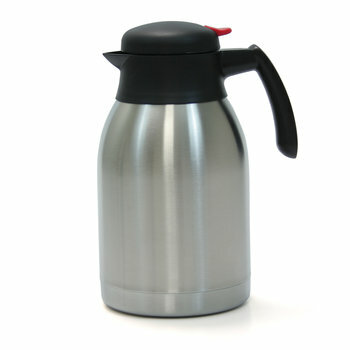 TH/THa are equipped with a stainless steel filterpan. 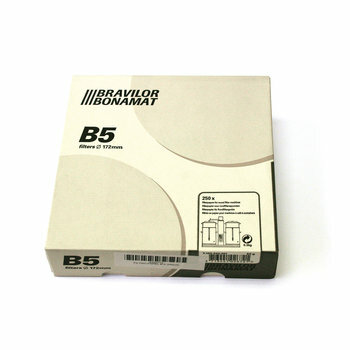 TH needs no connection for mains water supply and THa is supplied with connection for mains water supply 3/4 inch. 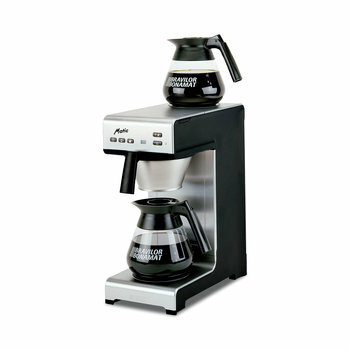 B series quick filtering coffee machines are ideal to quickly brew fresh coffee in large quantities. 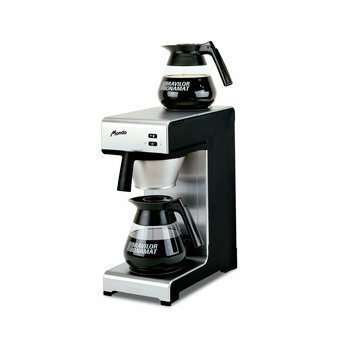 Perfectly suitable for peak moments with high demand. 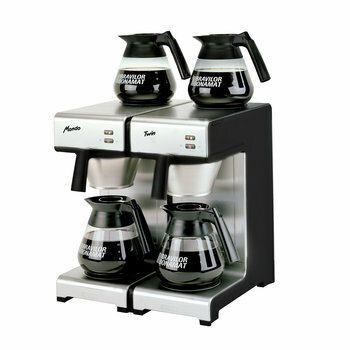 Coffee is directly brewed into large capacity containers that then can be moved to serve coffee locally. B series coffee machines are very easy to program. 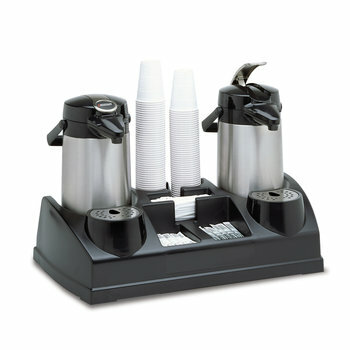 Their attractive design allows to place them in the kitchen or directly in the buffet. 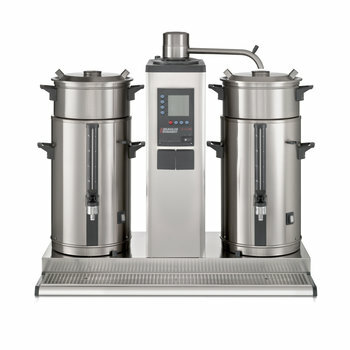 All models are best quality stainless steel made (body + filterpan). 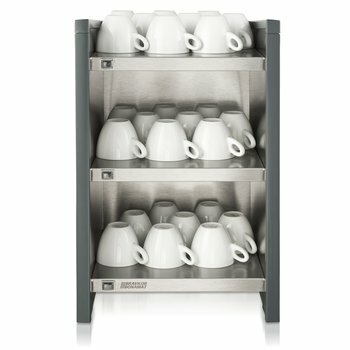 Equipped with "coffe ready" signal, descaling system, electronic timer and daily counters, B series coffee machines can be programmed by cups, jugs or volume. All models must be connected to the water mains. 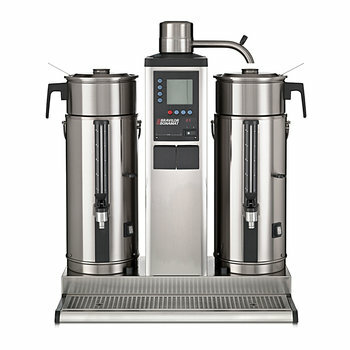 B series coffee brewers are equipped with double safety system: container and brewer arm. 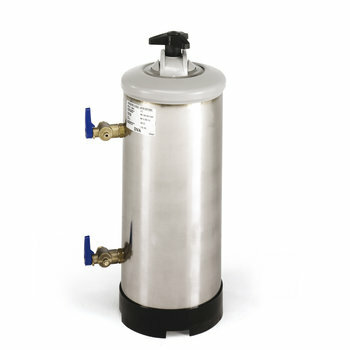 Capacity from 5 to 40 litres.